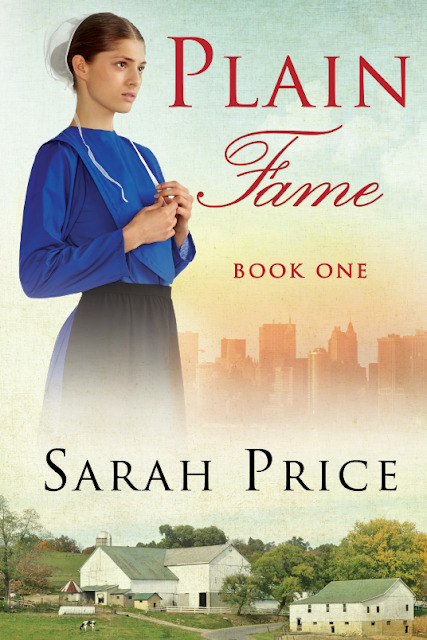 Desperate for a break from the stress of the spotlight, the famous singer offers to stay on the family farm for a week to help—an offer guardedly accepted by the deeply religious kin who surround and protect Amanda. As different as they are, she and Alejandro find that a genuine friendship begins to blossom, along with the realization that it might be something more. But if the paparazzi get wind of the superstar’s whereabouts, will they threaten the peace of the faithful community for a sensational story? And in the glare of an unwelcome spotlight, and with the unexpected feelings between them, can this couple build a lasting bridge between their vastly different worlds? When Amish woman Amanda Beiler leaves her quiet home in Lititz, Pennsylvania to travel to Ohio with her sister, she is hardly aware of the adventure that is awaiting her on her trip back to her parents farm. Nor does she anticipate being struck by a limousine carrying a celebrity passenger when she crosses a busy Manhattan street. Alejandro Diaz (known to his adoring public as Viper) is concerned, not only for the pedestrian that was struck by his car, but also the damage the event might cause to his career - especially considering the fact that he has a new album due out. He takes it upon himself to arrange medical care for Amanda and ushers her home to her parent's farm when she is well enough to travel. Amanda and Alejandro battle their growing feelings for one another, and the knowledge that their time together is all too short - as well as the fact their worlds are so far apart. Alejandro knows that Amanda would never fit into his world, and it would be wrong of him to ask that of her. He only hopes the media doesn't catch wind of his location. A truly enjoyable read that has a strong plot and well developed characters, the author has worked well to blend the two worlds of Amanda and Alejandro together in a smooth and seamless way. I can't wait to read the other books in this series.